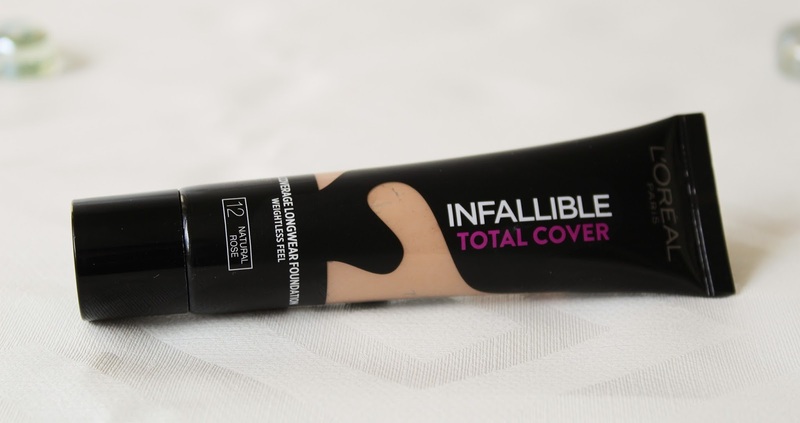 L'Oreal have recently launched some of their new products for 2017, thus including the highly anticipated Infallible Total Cover Foundation. This foundation is advertised to provide a full coverage, natural finish with air-light texture, whilst also lasting up to 24 hours. I won't be testing out the whole 24 hour claim, I mean, who really wants to have their makeup on for that long? 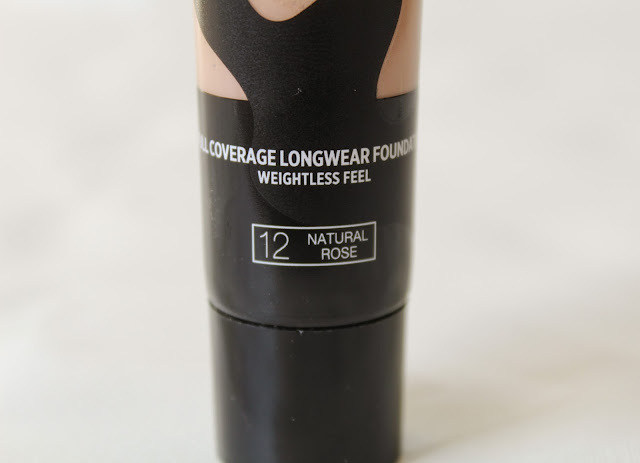 L'Oreal claim that you "Get up to 24 hours of full coverage with a lightweight feel and a natural finish. Infallible Total Cover Foundation blends instantly to cover dark spots, blemishes, scars, and hyperpigmentation for a flawless complexion. The foundation is formulated with highload pigments for full coverage and is enriched with Alliagel. The formula glides on and feels fresh all day. It will create the perfect canvas for flawless makeup application." I could not wait to get my hands on this and try it out, so lets get straight into the review. I do have to admit that I was pretty nervous about trying this foundation out after seeing a lot of other people's reviews on it. Many bloggers and YouTubers have complained about the shade, colour tone, saying that it took on a grey hue. Others have also complained about how it is drying and clings to their dry patches, making it unwearable if you have dry skin. I am lucky that my skin doesn't get that dry, apart from in the really harsh cold weather, however, I do have some dry patches around my nose etc. 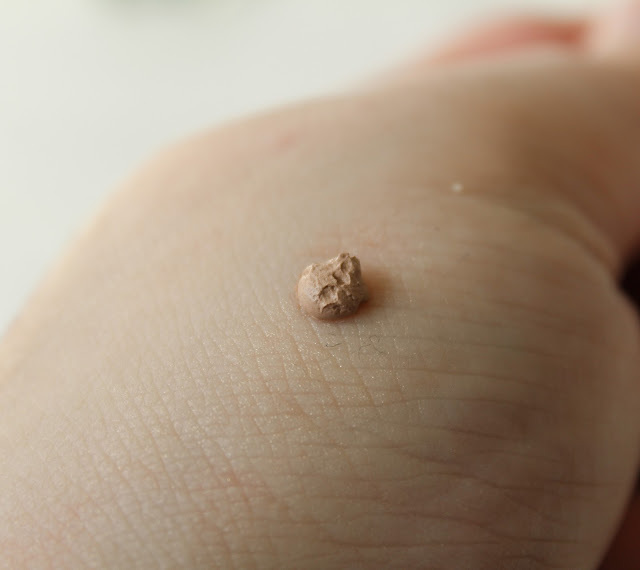 So today I thought I would share with you my thoughts on this foundation. I went on a crazy search in stores for this foundation and cold not find it anywhere, luckily, I found it on Superdrug online. I wasn't able to test out what shade I was so I had to guess and went with the shade 12 Natural Rose. There are only 7 shades in this range which is a little annoying as I would have liked there to be a bigger range for everyones skin tone. 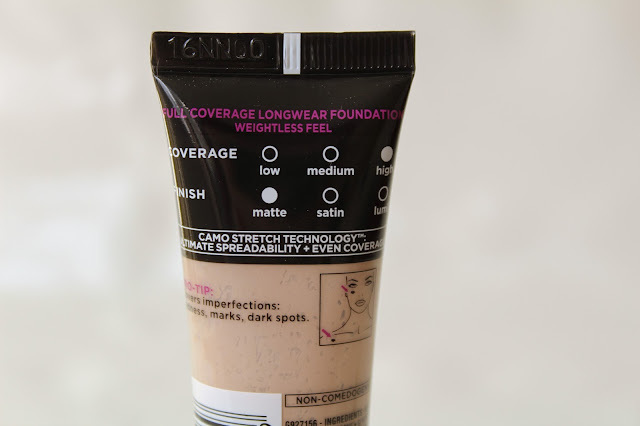 This is a medium-full coverage foundation that is able to cover redness, uneven skin tone and blemishes. The L'oreal Infallible Total Cover comes out looking quite thick, and when I first saw it I thought it was going to be really heavy and cakey on my face but luckily that was not the case. It has a fluffy, lightweight texture to it that seems to melt into your skin instead of just sitting on top. It then becomes like a second skin with a really lovely natural finish that is neither too matte or glowy. A little bit of this does go a long way and if you go a little over board with this then you might end up with a thicker cake-like effect. This is really thin and easy to apply, I was slightly worried about the finish because I do like a little less matte finish but this was not as matte as I was thinking, it did not adhere or cling to any of my dry patches like others had said that it had done to them. It left my skin looking pretty airbrushed and seamless and was pretty comfortable to wear, and didn't make me want to take it off right away haha! It does dry down pretty quickly though, so my advice would be to work pretty quickly when blending this. I love to apply this foundation with a Beauty Blender as I find that I get the best results from that. 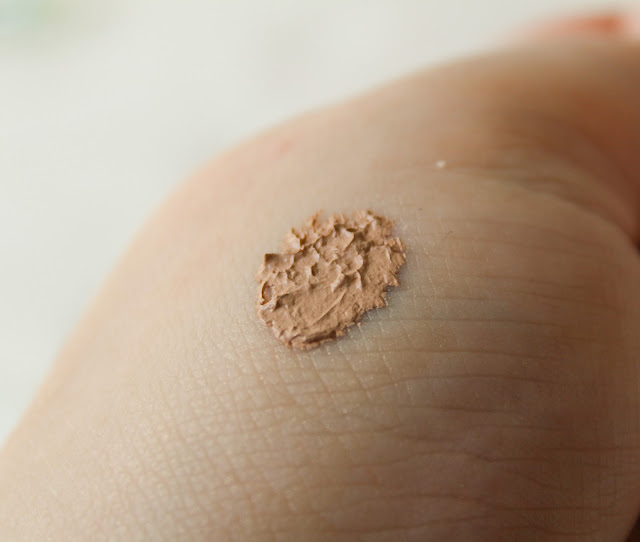 This foundation did a good job at hiding all of my small imperfections, like redness and a few blemishes. I found that I didn't need to use a lot of concealer ontop of this foundation, which is a huge plus! I would however say that this is definitely not full coverage enough to cover a tatto, I have one myself and and it didn't cover it up completely, it only slightly covered it and you could still see my tattoo through it. This claims to wear for 24 hours but I did notice that I started to break down and look a little cakey around my nose area around the 8-9 hour make, the redness on my cheeks had started to peak through too and it would have needed to be touched up. Despite some of the claims not panning out, I still love this foundation. 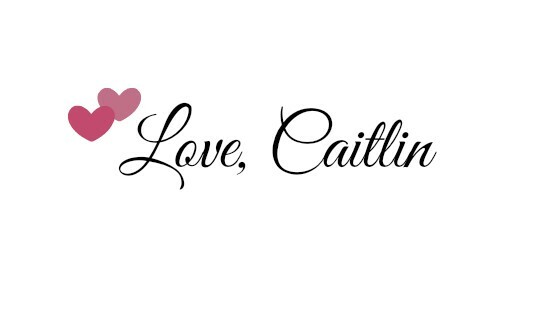 It gives me great coverage and feels lightweight on my skin and does not end up looking like a thick mask on my face. The packaging is a black tube with a see-through part on the front so you can see the shade of the foundation. It is a sqeezey-tube bottle, which makes it so easy to control how much product you get out at each time and also stops it from getting too messy. On the front it has the shade name at the bottom and also on the back it has how much product you get. This actually says 35g, instead of ml, and I guess this is due to the foundation being more of a mousse-y texture instead of liquid. Overall, I like this foundation. I would not recommend it to people with dry skin as it might be a little too matte and could make their face look a little dull. I will probably use this on days where my skin is not having a great day and I need that extra coverage. I was a little dissapointed with how it wore throughout the day but it did hold up passed the 8 hour mark which is a plus. You can pick this up in the UK from Boots for £9.99 here. Have you tried out this foundation? What are your thoughts? Let me know in the comments!